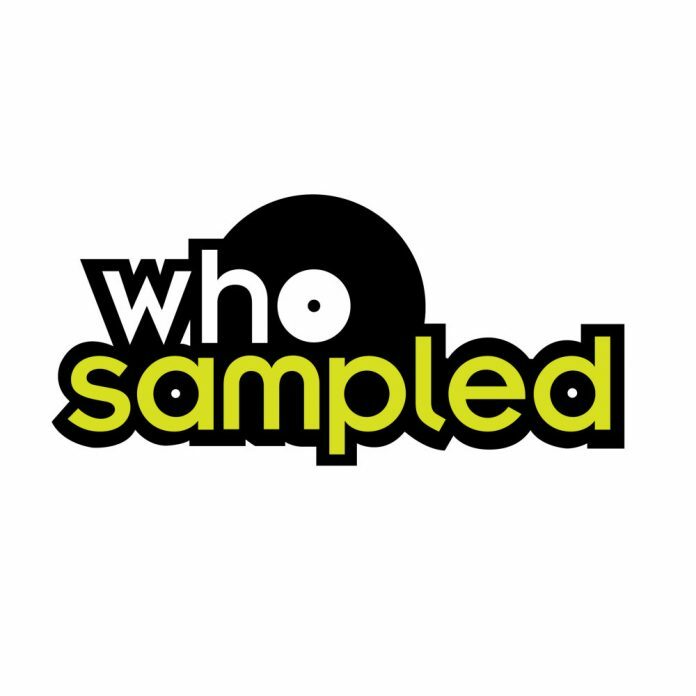 WhoSampled has long been the go to spot to find out who sampled what records on their tracks. They recently launched a mobile app, it’s really dope… you’ve gotta check this out! The new version of the app is a natural extension of WhoSampled and its passion for music discovery. What started out as a passion project grew into an obsession for 20,000 devoted contributors. Co-founded by Poraz, a software developer who got into funk and soul thanks to a teenage love of hip hop, the site started out with two hundred entries in a database. It now lists over half a million songs and has become a wildly popular hub for fans of club music, hip hop and other music genres to go deep into the history of the music they love.